Dr. Mock is no longer practicing Chiropractic effecctive April 6th, 2011. He would like to thank all of his patients for their trust and support over his twenty-two years in practice. 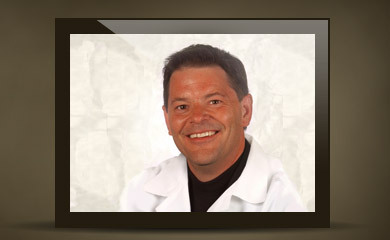 For a list of Doctors of Chiropractic that Dr. Mock recommends, click here.